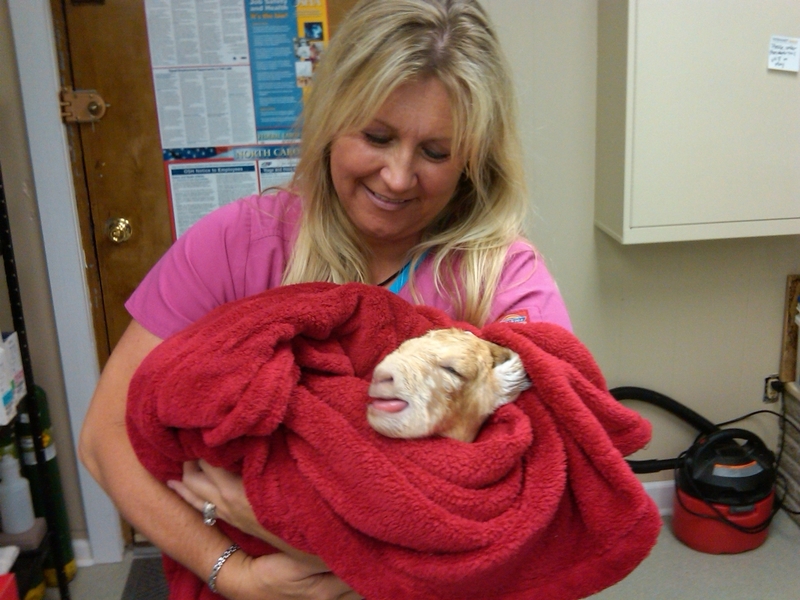 Belinda is a resident of Duplin county and has been working with and taking care of animals her whole life. She has been working here in Teachey since January of 2006 with the late Dr. Timothy Jones. She has 5 dogs, 2 cats, and enjoys riding her horses any chance she gets. Rhonda began working in January of 2006 with the late Dr. Timothy Jones. She is a Pender county resident who enjoys interacting with our clients and their loving pets. When not at work she enjoys spending time with her family. Kellie is a Pender county resident who began working at WAH in August of 2009. She has a passion for working with horses and has two cats for pets. When not at work she enjoys riding horses.